“Be good, Gaia,” Capt. Grey told her, his voice grave. She still refused to look at him, but she could feel the heated flush of anger again in her cheeks. “Cooperate with the guards. For your own sake,” he continued. 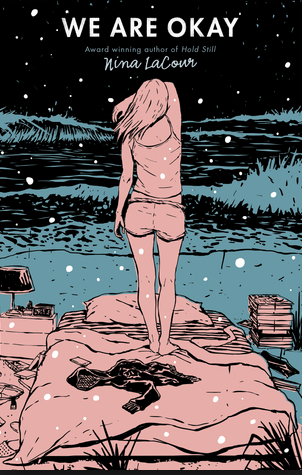 I’ve read Birthmarked ages ago and never got around reviewing it but it’s still very present because I liked it so much and loved how high the stakes were for the heroine. 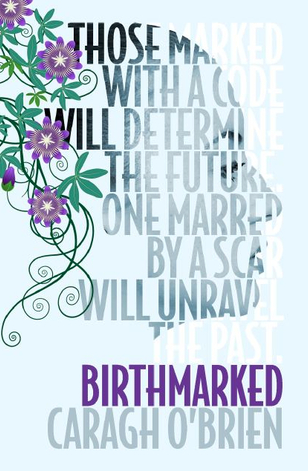 I don’t think it got the attention it deserved, possibly because Birthmarked, the first in the Birthmarked series, came out at a time when a lot of dystopian or post-apocalyptic YA novels came out. Birthmarked is set three centuries in the future after natural disasters have turned the earth into an arid zone. It is set where Chicago used to be. It’s hot and dry and the country is divided into the ruling population, inside the wall, or Enclave, and those outside. Sixteen-year-old Gaia and her mother are both midwives, delivering a certain quota of babies to the Enclave. Until the day her parents are abducted and brought inside the wall, Gaia, doesn’t find anything wrong with the way she lives. But now, fearing her parents might never come back, she has to enter the secret city and try to save them. It soon becomes clear to her that the things they were told were not true and that this system is based on injustice and exploitation of people. And she finally finds out, why those babies are delivered to the Enclave. I loved the book because of it’s strong, complex heroine. I also loved the descriptions of the Enclave. They are very vivid and the place reminded me of a medieval city. The story isn’t overly fast-paced but it’s very gripping. Gaia tries to stay undiscovered inside of the city walls but it’s almost impossible. As I said, the stakes are high. She knows her parents are accused of something and that they might be killed for it. I was wondering, whether or not the stakes would still be high at the end of book one and they are. The story has an end but there’s also a cliff hanger, which makes you want to pick up the next book and spend more time with this clever, courageous heroine. If my TBR piles weren’t so high, I would have finished the series already. 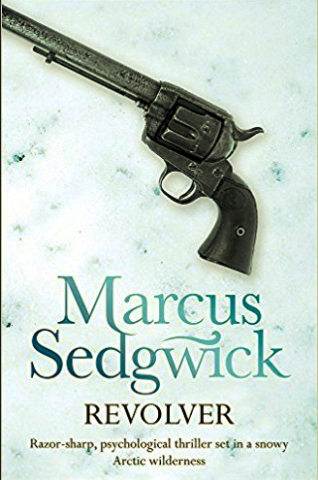 Unfortunately though, they are, and so I’m not sure when I will return to the world of Birthmarked, which is a shame as it was an enjoyable first book.